I doused it in a airy egg batter and lovingly fried it to a golden hue before bathing it in a heavenly tomato-onion-chicken-cinnamon-clove sauce. Add the supporting cast of some green cilantro, white queso fresco (fresh Mexican cheese), and more sauce and I began to visualize the colors of the Mexican flag. Mmmm . 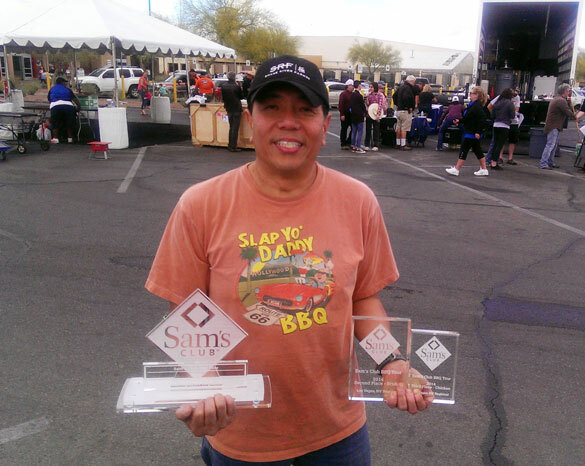 . . the flavors melded so wonderfully that it’ll make you cry, go loco, fall in love, and thought you died and gone to Heaven! 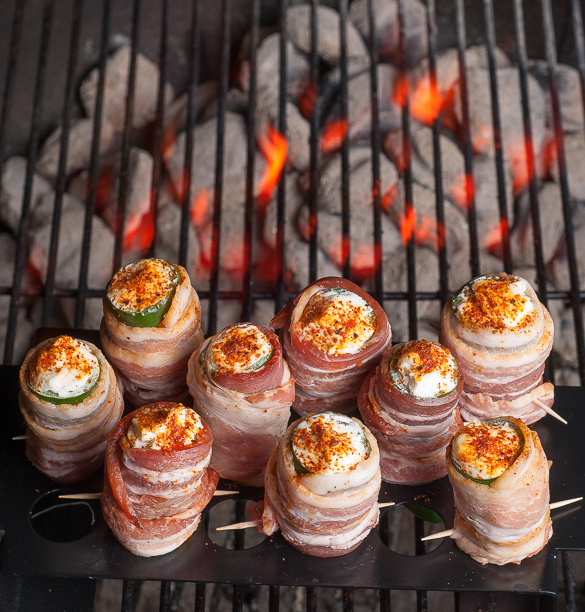 Roasted chiles, barbecue chicken, cheese, sauce, bacon . . . 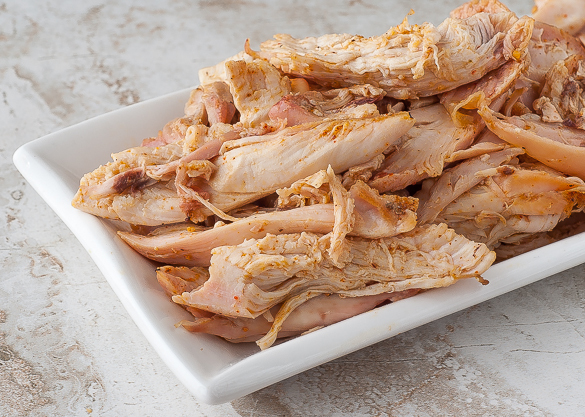 If you’re short on time, you can use store-bought salsa–just add in the chicken broth, cinnamon & cloves. 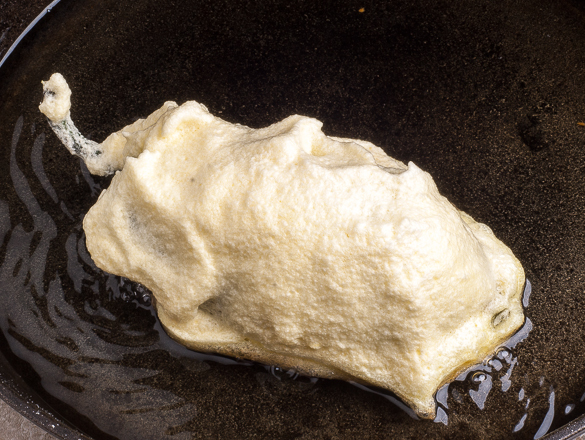 Add the cooking oil to a frying pan and heat on medium high. Place into a blender the following: can of whole tomatoes w/ juice, the sauteed onions, minced jalapeno, and minced garlic. 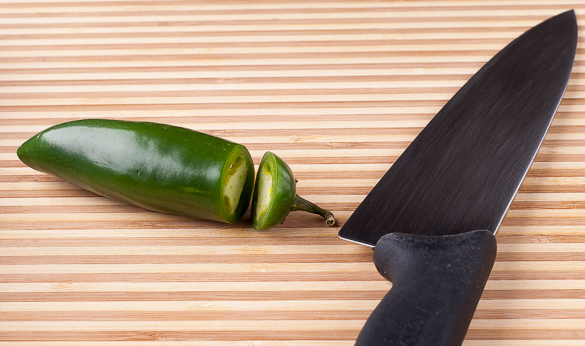 Pulse the blender a few times until the tomatoes & onions are to your liking–usually two to three seconds. 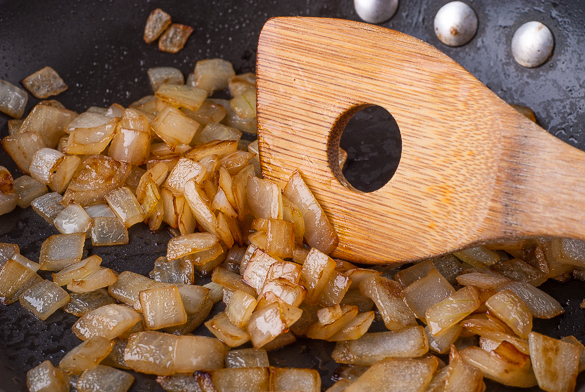 Return the contents of the blender to the pan you sauteed the onions in along with the chicken stock, cinnamon & cloves. Bring to a simmer on high then reduce heat to medium low. 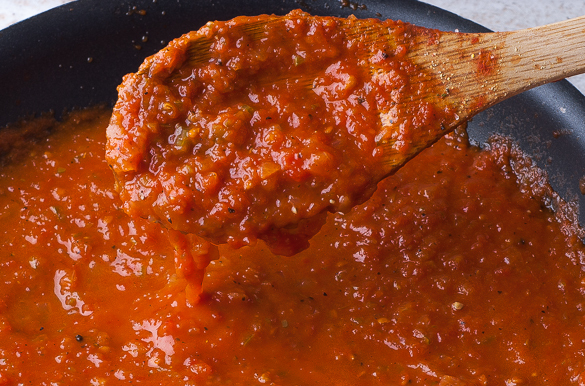 Simmer until sauce is desired consistency (10-15 minutes usually—depending on stove heat). 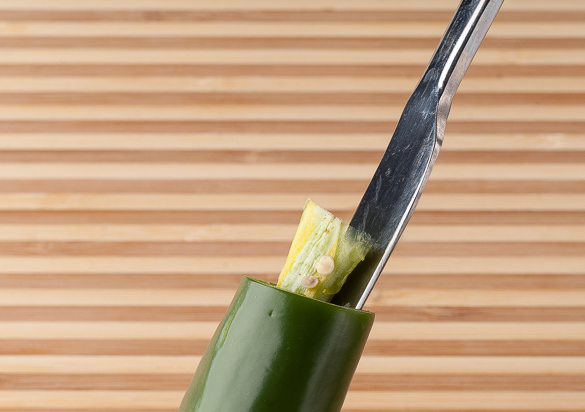 Core out jalapenos with butter knife (or coring tool). 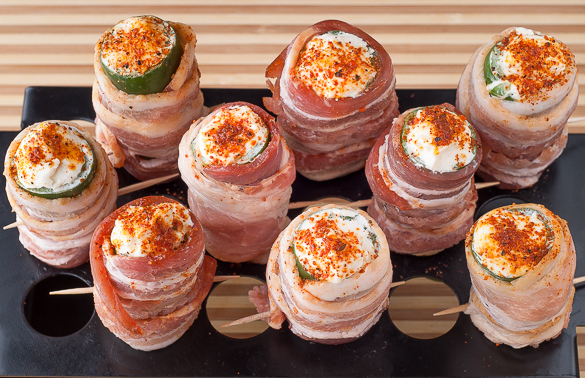 Stuff jalapeno with cream cheese. 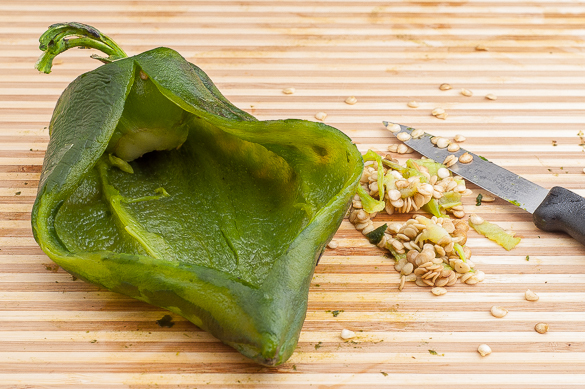 Note: don’t pack too tightly as the cream cheese needs room to expand. 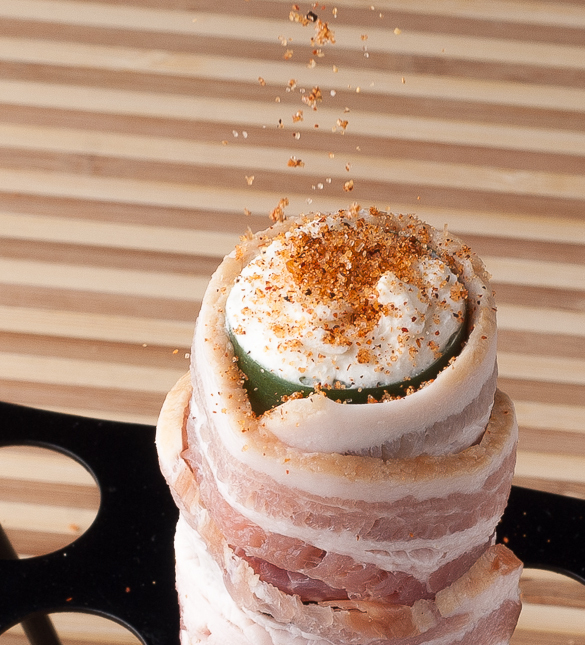 Wrap with a full slice of bacon and toothpick the end. Sprinkle on SYD chicken rub to your liking. Cook at 350-400F for 25-30 minutes on the kettle, indirect. 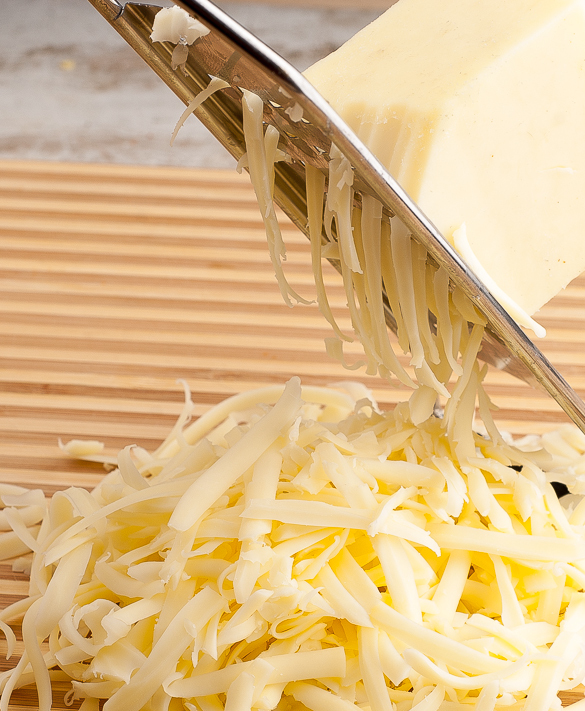 Grate the Monterey Jack cheese. 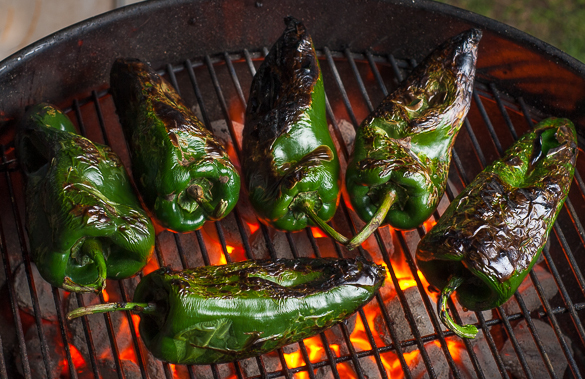 Fire roast the chiles over the flaming hot briquettes with the kettle lid off. 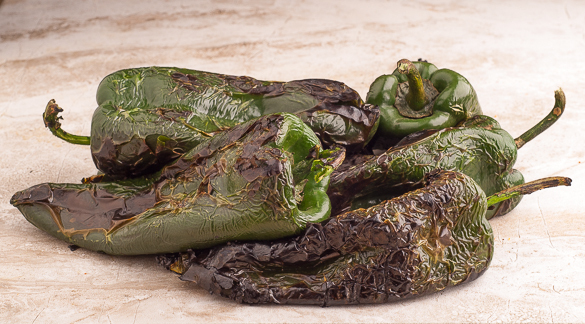 Roast long enough to peel the skin off easily but not too long as to have the chiles fall apart easily. 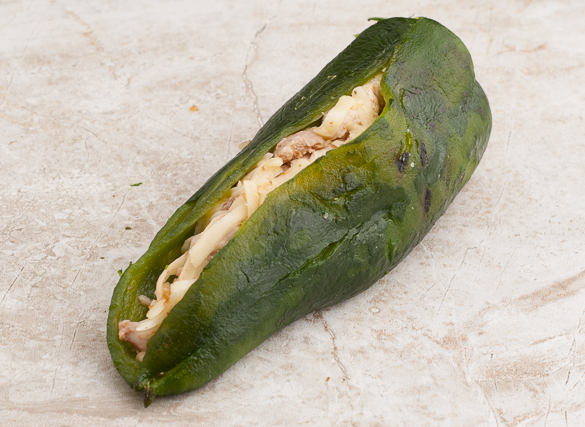 Once cooked, place in a bag and let steam for around 10 minutes. 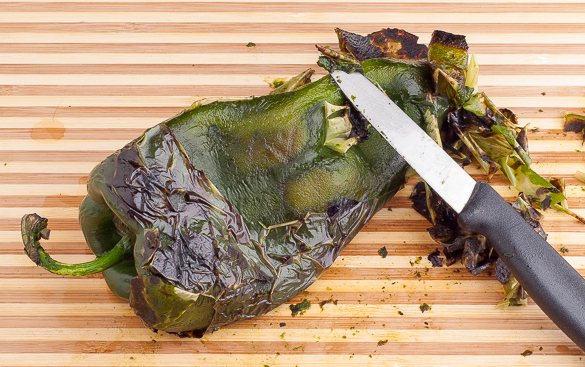 Scrape off cooked chile skins with a knife and/or use fingers. 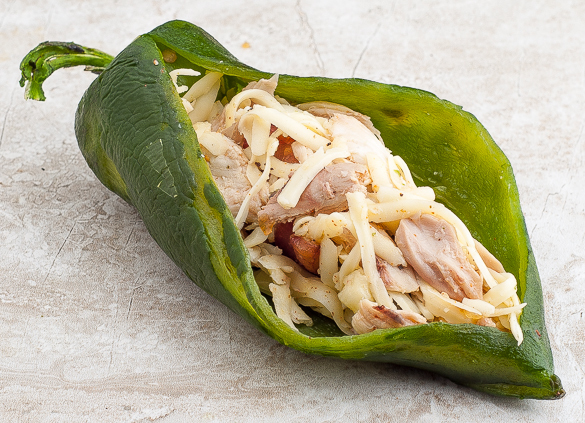 Make a slit down the chile about ⅔rds of the way. 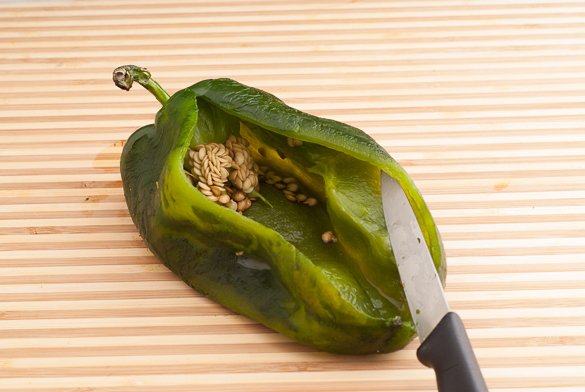 Remove veins and seeds with knife and/or hands. 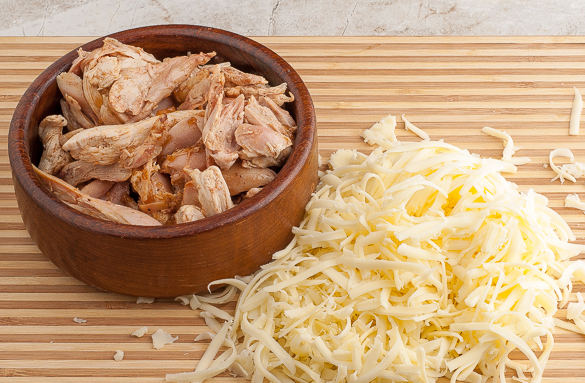 Lay in a thin layer of the chicken/jack cheese mixture. 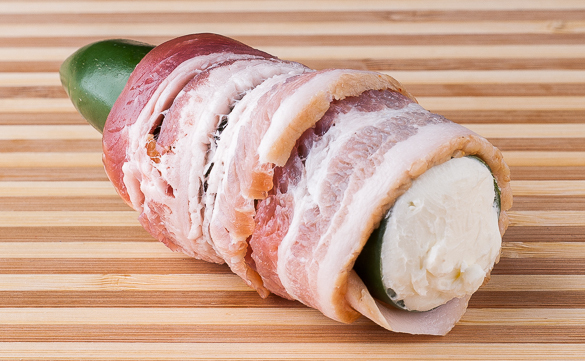 Lay an ABT inside over that layer. 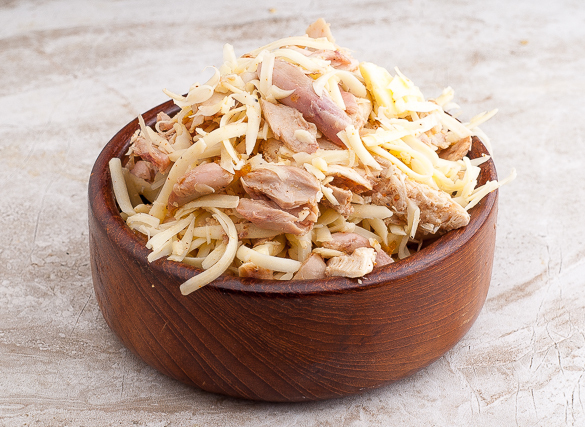 Then put more cheese & chicken over the ABT, just enough to allow the chiles to at least mostly close up. 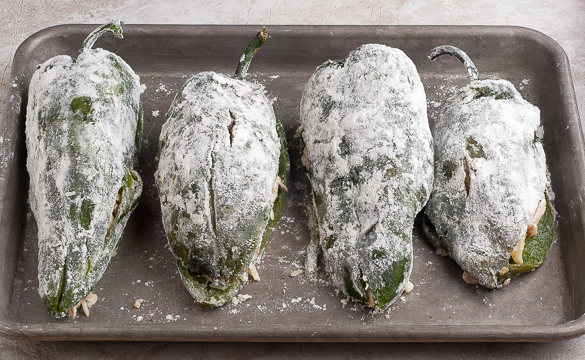 Once all chiles are stuffed, carefully dredge them in flour and set aside. Put the whites in a mixing bowl (for use with either hand mixer or stand mixer). 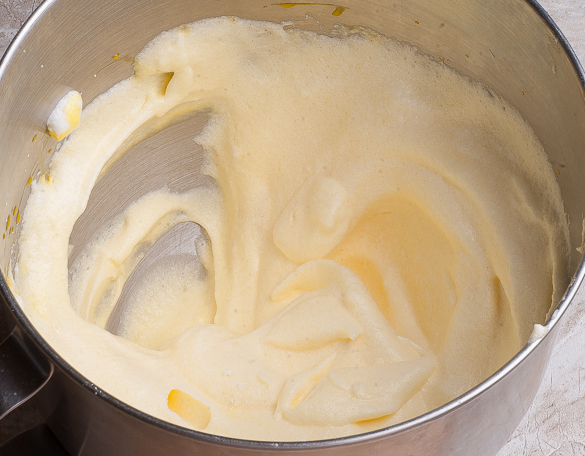 Whisk on high speed for a good minute or more until you have stiff peaks—add in a pinch or two of white flour while this is mixing. 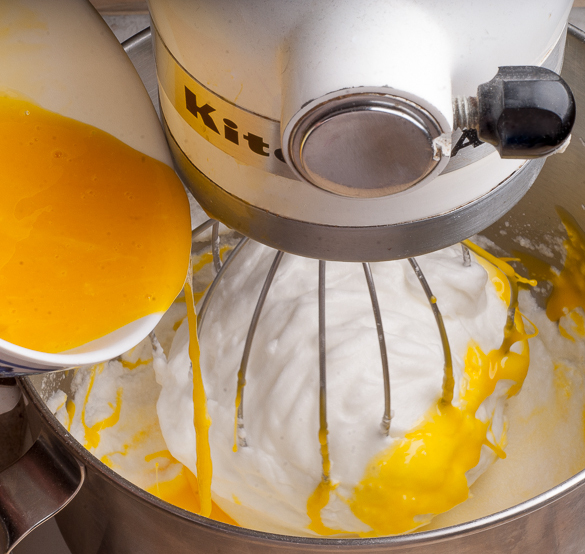 Turn the mixer speed down to stir and add in the egg yolk. Mix for a short while then remove mixing bowl. 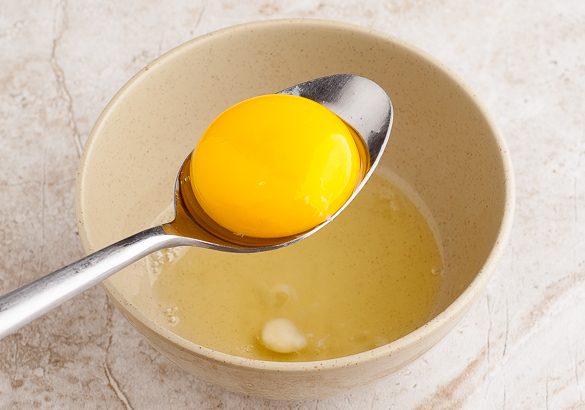 Take a wooden spoon or silicone spatula and fold in any egg yolk that didn’t fully combine. 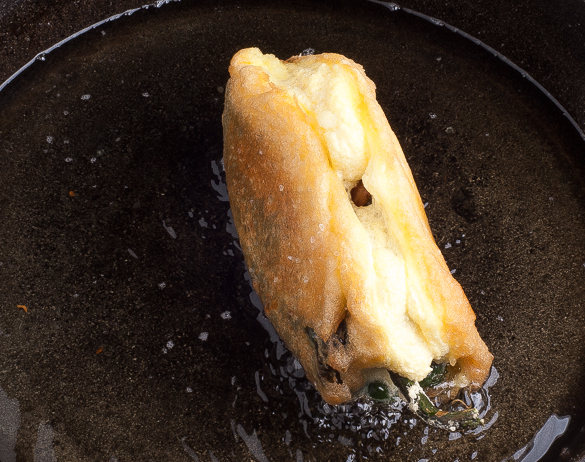 Heat up a cast iron skillet with about ¼ to ½ inch of cooking oil to 350F, then reduce heat to medium. 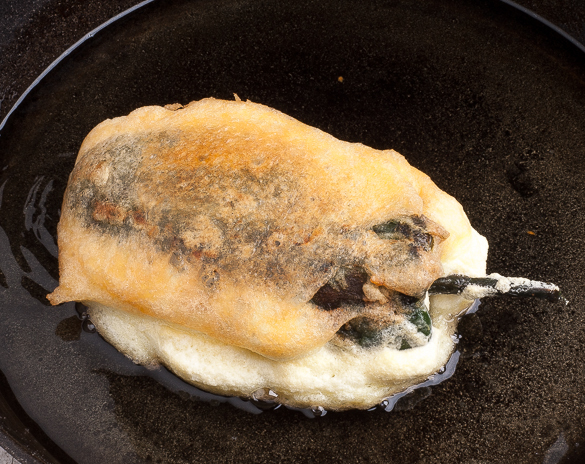 Dip the floured stuffed pablano into the batter being careful not to lose any of the stuffing. 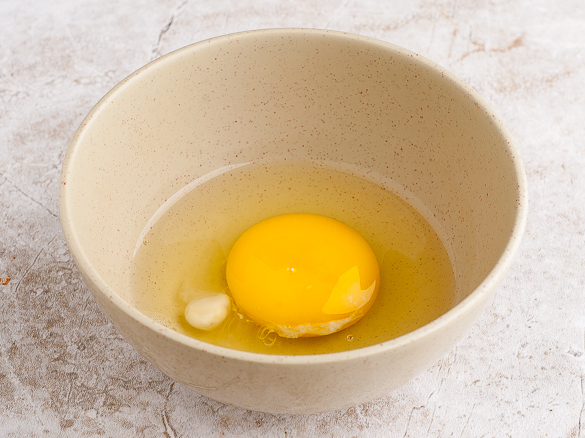 You can just coat one side then sit in the hot oil, then proceed to coat the other side while it is frying, using your wooden spoon or silicone spatula. 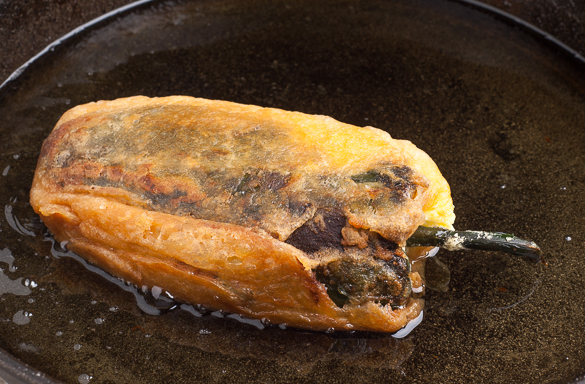 With a spatula, gently flip (danger hot oil) the chiles rellenos after one side gets golden brown—about a couple minutes or so. Let the other side get golden brown as well, then flip on its side to even out the golden crust. You can keep flipping it as many times as you like until you are satisfied with the overall goldenness. 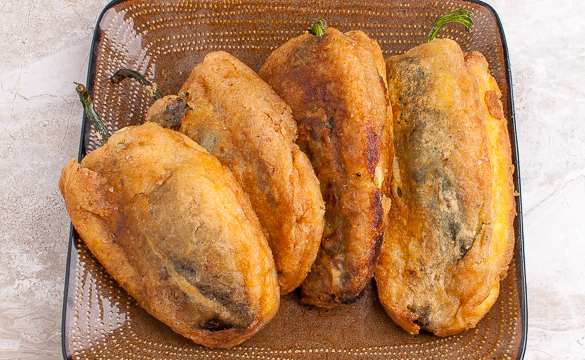 Then put the chiles rellenos on a cooling / wire rack over a tray to catch any grease. 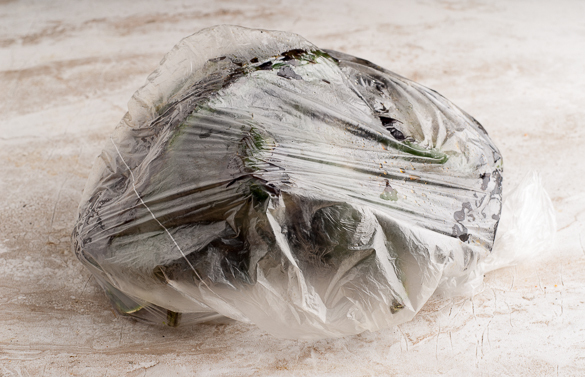 Once they are cooked you can serve immediately or let cool down, wrap in plastic wrap and refrigerate or freeze. 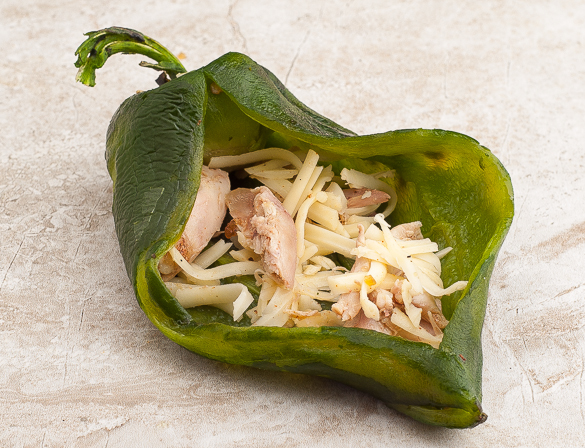 To heat up at a later time, thaw first if frozen, and preheat your oven to 400F and cook for about 10-15 minutes. 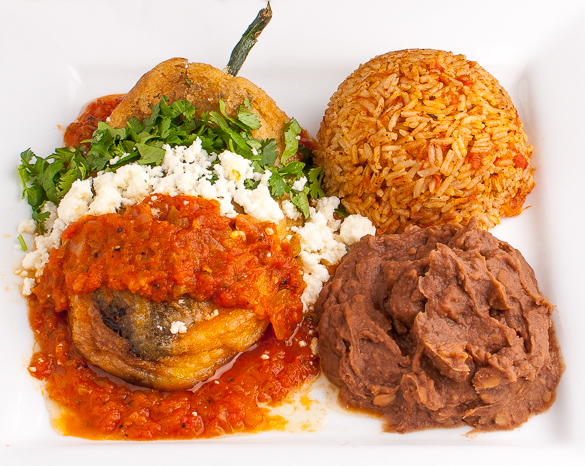 Serve with refried beans & rice. 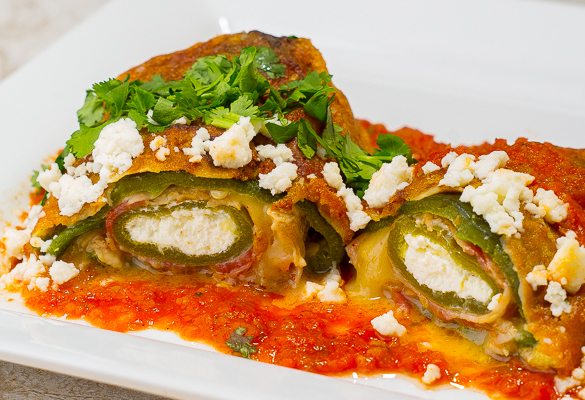 Garnish with cilantro, queso fresco and the sauce. I doused it in a airy egg batter and lovingly fried it to a golden hue before bathing it in a heavenly tomato-onion-chicken-cinnamon-clove sauce. 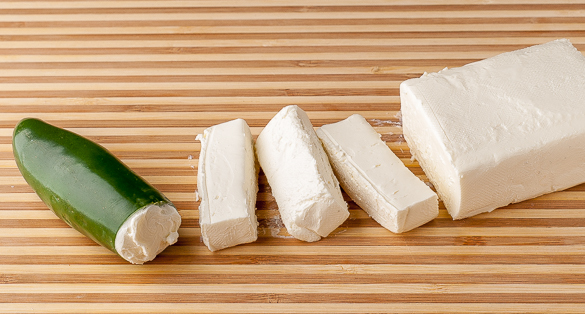 Add the supporting cast of some green cilantro, white queso fresco (fresh Mexican cheese), and more sauce and I began to visualize the colors of the Mexican flag. Mmmm . 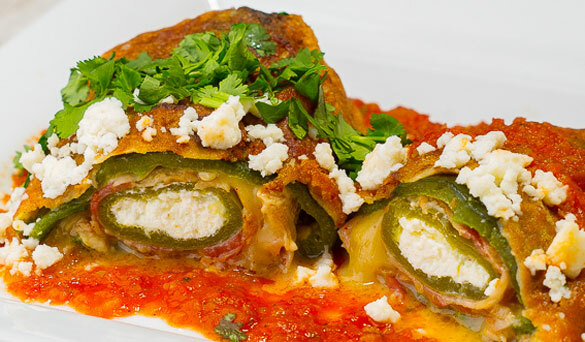 . . the flavors melded so wonderfully that it’ll make you cry, go loco, fall in love, and thought you died and gone to Heaven! 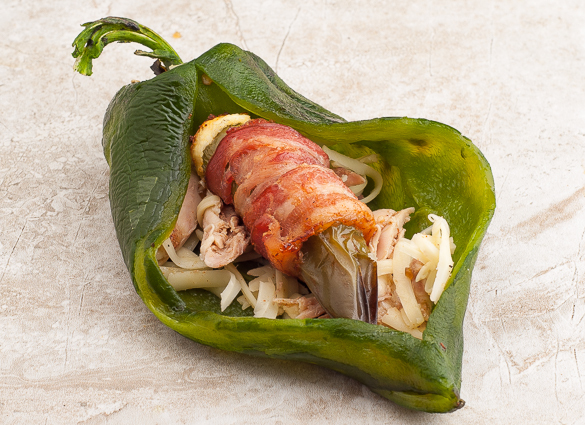 Roasted chiles, barbecue chicken, cheese, sauce, bacon . . . I like it chunky smooth. Pulse more or less to your liking. 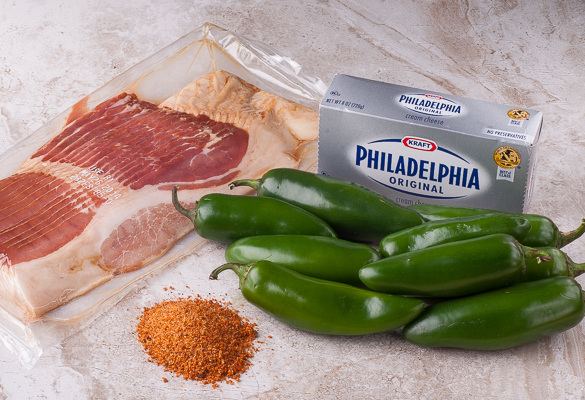 Make a slit down the chile about 2/3rds of the way.